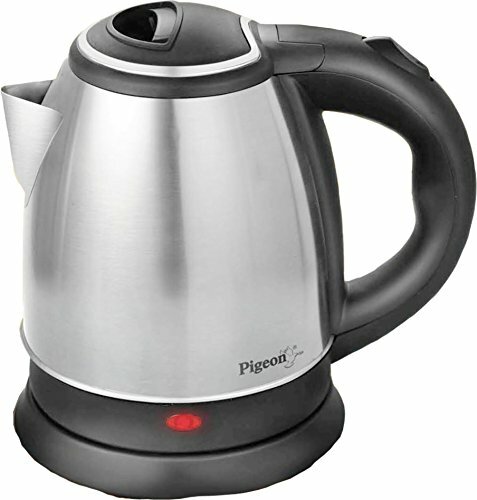 Prepare hot water, instant tea etc in a matter of minutes with pigeon electric kettles. 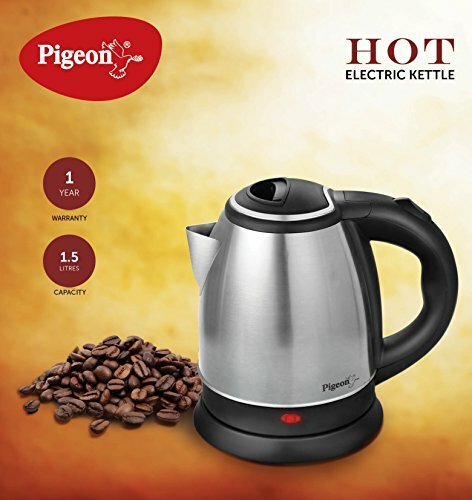 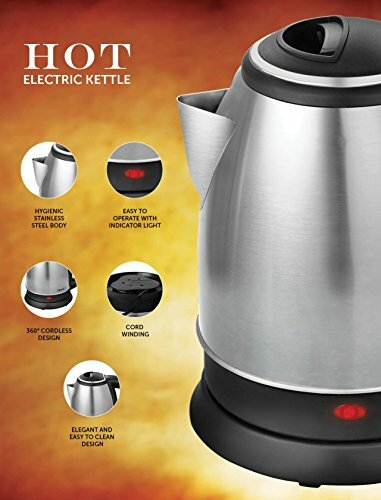 With attractive features like automatic cut-off, single touch lid locking, ergonomically designed handles, unique designs with attractive finishes, pigeon electric kettles are a must have accessory for your modern kitchen. 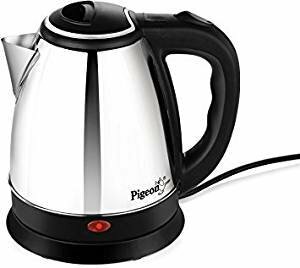 Copyright © 2019 MakeADeal . All right reserved.